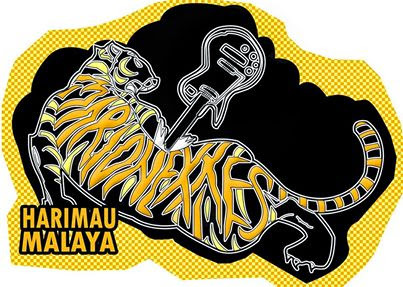 We feel great today, as our hit single 'Harimau Malaya' reach #1 on Bands - The Game. Thanxxes to all Marions who support us from day 1. Special thanks to Newtracks, Pentas Aksi and Negara Records. (C) (P) Lovelorn Records 1997 (C) Negara Records 2013. Powered by Blogger.